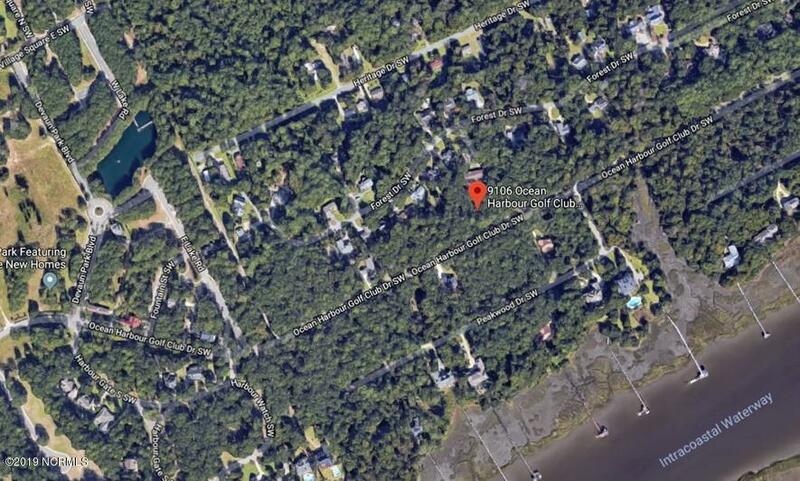 Beautiful wooded lot near the Intracoastal Waterway. Serene location between Sunset Beach and Calabash. 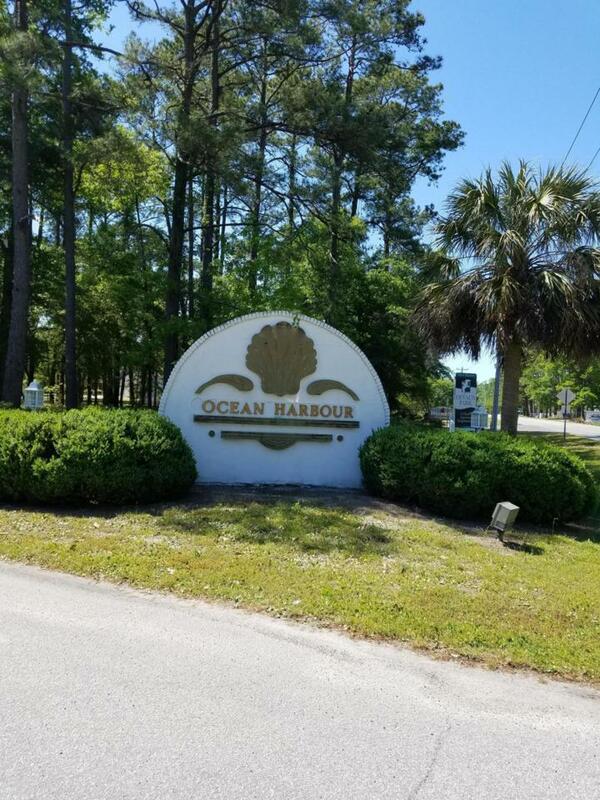 Walk to ICW and short drive to the beach and restaurants. Public boat access nearby. This hidden jewel of a community is really starting to take off. Many custom built homes already constructed. Low POA and near several golf courses and restaurants. Just waiting for your new home.